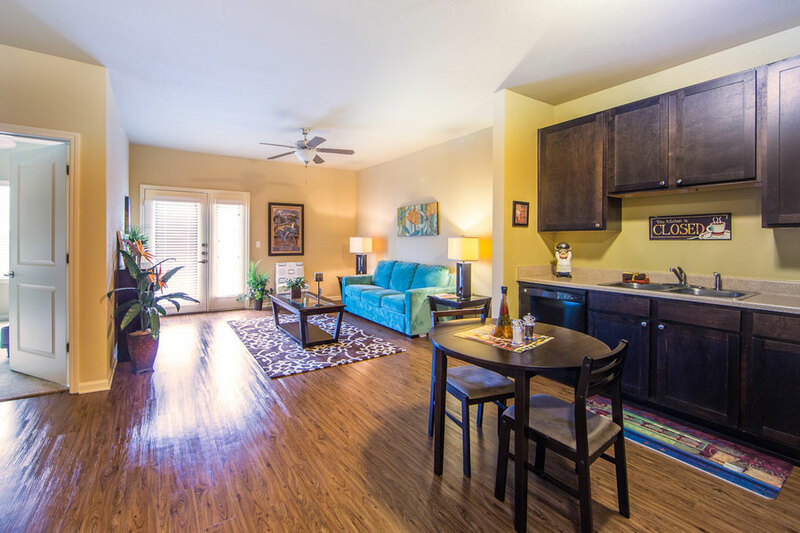 Come enjoy your new home at our senior apartments for rent in Austin. 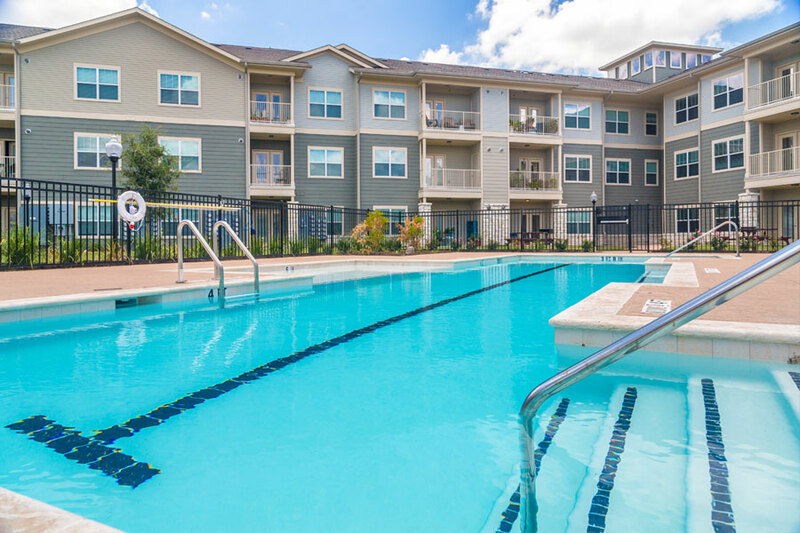 The Villages at Ben White offers new 1 and 2 bedroom apartments rentals in Southeast Austin, TX. Our 55 and older community offers a furnished clubhouse, a business center with complimentary wi-fi, a state-of-the-art exercise facility, and a lush outdoor setting area, complete with a swimming pool and huge movie room. We are located near grocery stores, health care center and wonderful senior’s centers nearby. 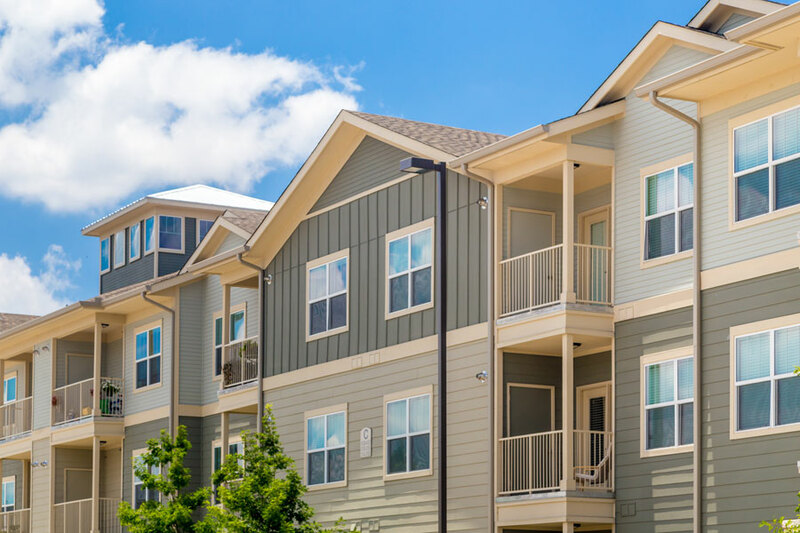 Our new homes will be conveniently located near the major highways to get you to your destination in a timely matter, to St David’s Medical Center, Dell Children’s Hospital, Veteran’s Administration office, and Austin-Bergstrom International Airport. Contact us today for more information or to schedule a tour!